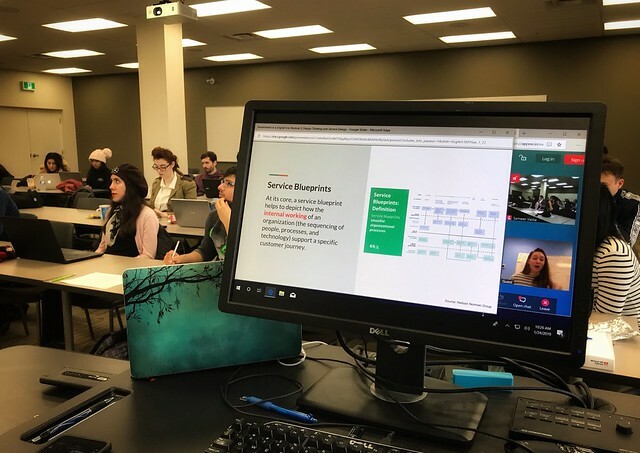 From January to April 2019, I’m teaching the “Government in a Digital Era” course as part of the Masters of Public Service program at the University of Waterloo. I’ve had a few people ask me about the course—what we’re learning, what we’re reading, how the classes are going—so I thought I’d share some information about each module that we cover in the class. 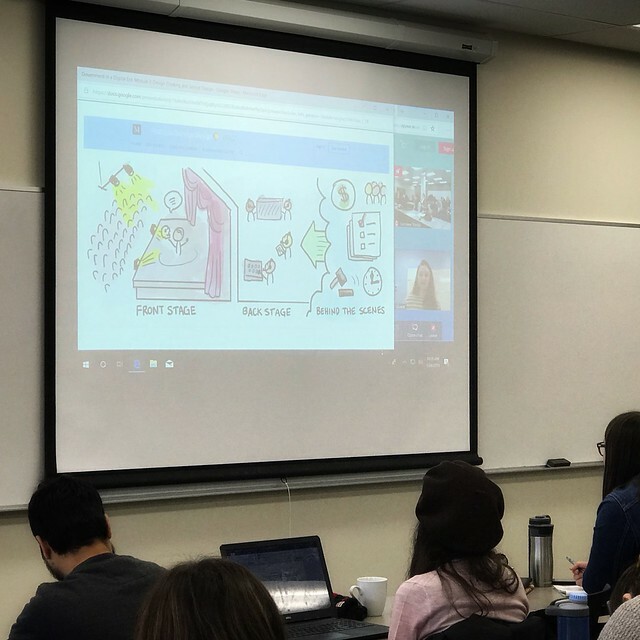 Today, I’m sharing the course overview from our third module, as well as a link to some of the reflections that the students have done. 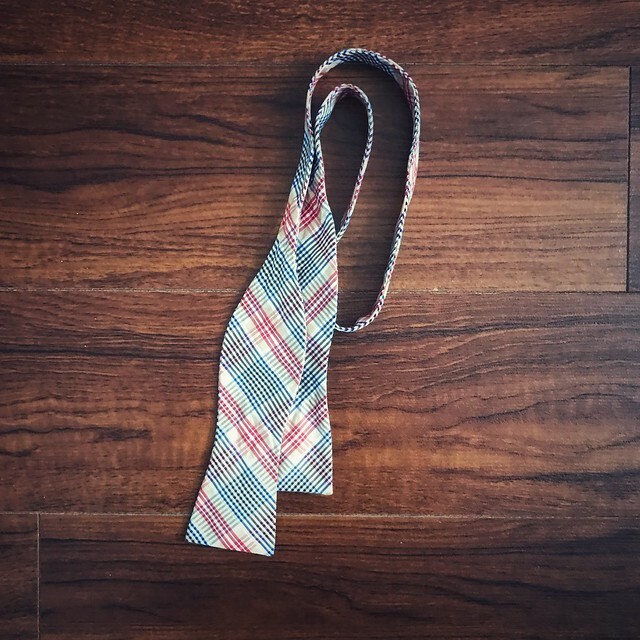 I’m also sharing what bowtie I wear to class every week because, well, why not? The process of creating policy and programs is inherently a design process. In this module, we will examine how design thinking and systems design affects the creation of policy in a digital era, and how the notion of service design changes the way we deliver services to citizens, communities, and businesses. In the first part of the module, we will explore design thinking and systems design as concepts: we will understand how the notion of policy and program “design” is different from policy analysis, and how this distinction changes the way we make and evaluate policy. In the second part of the module, we will dive further into service design as a methodology, as well as examine the importance of agility, design sprints, iteration, and reflection in the digital service delivery model. Understand the concepts of design thinking, systems design, service design, Agile, and other related methodologies. Gain awareness of the tools, techniques, and practices that allow public service to engage in user-focused design for policy and services. Critically examine the current policy-making and service delivery context and determine how design will alter the way these processes are currently done. The university has identified that greater access to faculty and instructional staff is correlated to an increase in undergraduate student success. They have tasked your team to come up with a service, policy, program, or other kind of solution to help undergrads get more access to faculty, while being aware of all the current and pressing constraints on students and teachers. Using the service design process—empathize, define, ideate, prototype, test—propose a solution to the university that addresses their challenge to you. Use the Design Thinking Bootleg to help you guide the products you will create during this activity. A couple of students continued to upload their reflections through video posts. Some students used Google Docs to share their thoughts. One student continued his pattern of sharing his reflections through Twitter threads. And of course, there was another episode of the class podcast! I’ve encouraged more students to share their thoughts in the open, rather than simply uploading their files. Hopefully, more to come next week! I wear a bowtie to class every week, so I thought I’d end this post with a snapshot of that bowtie, and any other snapshots from the class.